A sudden or violent death can leave survivors in a desperate place. When a death is unanticipated there is no time to prepare yourself for the grief that you will face, and you may feel resentful, angry and cheated as well as an immense amount of distress and sadness over the nature of what has happened. In addition to this, there are different types of challenges and pressures that come with a violent death. 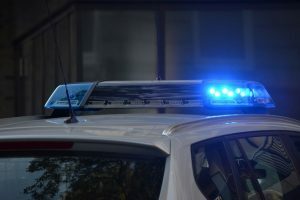 At the same time as confronting grief, getting your loved one’s affairs in order and making funeral arrangements, you may also have to handle police investigations and media attention. Here we will offer some advice and resources that you can use to help navigate you through these difficult times. When a loved one dies due to a violent incident it can shake you to your core and you may feel as if you are in a ‘fog’. However, due to the nature of what has happened it is quite likely that you may have to answer questions from the police. They may want to investigate what has happened and establish facts and will need you to co-operate the best you can. There may also be inquests, court hearings, trials and appeals along the way for you to navigate. You may at times feel as if their questions and approach are insensitive and you may feel as if you are unable to help while your grief is so raw, but it is important to help them to do their job so that a true account of what has happened can be told and, in some cases, so that justice can be sought. It is essential to know that you do not need to handle police investigations by yourself though and charities such as Victim Support UK can help to provide you with a trained caseworker to work with you and support you through the process. A difficult aspect of dealing with a violent death can be the unwanted attention that often comes with it. 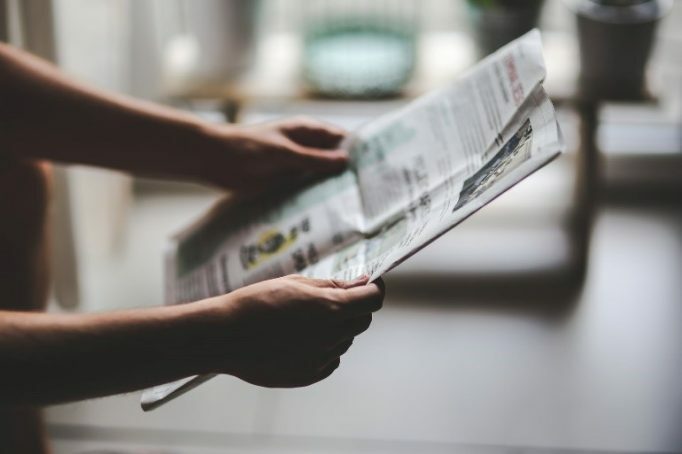 Your feelings of unfairness, shock, anger and despair may be heightened when the manner of the death brings unwanted attention, discussion and intrusion – often from people who you don’t know and who never knew your loved one, such as people who work in the media. You may receive phone calls, knocks on the door, personal messages on social media and emails from people keen to find out more about what has happened and to ask you questions, or quote you for their journalistic work. You may also inadvertently come across opinions, views and feelings in the press or on social media that may upset and even anger you. With all this going on, a common frustration for relatives of victims of violent incidents is that they feel as if they have lost control and ownership of their loved one. Local and national media will often report on violent incidents because they feel that it is in the public interest. 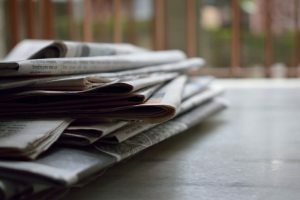 While it is unlikely that you will be able to stop them from writing news stories, online, in print newspapers, on the radio or TV, you are well within your rights to refuse them comment. You have your own right to privacy and should you feel that media attention is becoming too intense, or that you feel you are being harassed, then you should notify not only the police but also the Independent Press Standards Organisation (IPSO) who help protect people’s rights and ensure that the media retain high standards including preventing harassment. Losing someone in a sudden or violent way can differ from typical bereavement. As well as feelings of sadness and loneliness you may equally feel feelings of anger, rage, fear, panic, pain, guilt and a need for vengeance. This extreme cocktail of emotions can be difficult to understand and to process which is why reaching out for support is essential. Talking to friends, family, your GP and professionals will not erase what has happened, but it can help in other ways. Victims Support are a leading charity in the UK that specialise in helping those left behind after a violent incident and can help with things like dealing with the media, coroner and police as well as helping with day to day things like phone calls, letters and other engagements. Click here to find out more about them: https://www.victimsupport.org.uk. Survivors of Bereavement By Suicide (SOBS) are a UK national charity who provide dedicated support to adults who have been bereaved by suicide helping to link up newly bereaved people with other volunteers – many of whom have been touched by suicide themselves. Click here to find out more: https://uksobs.org. In the UK many funerals are now a celebration of a person’s life and have a positive spin. However, it can be difficult to take this approach after a sudden, violent or deeply traumatic loss. After an unexpected loss the funeral is often the first time since the incident that relatives feel the loss starts to become ‘real’ and that the ‘fog begins to lift’ but this doesn’t mean that things always become easier from this point. It is important to understand that while your loved one has been taken from you, this is your chance to say goodbye in the way that you want to say goodbye to them – but you don’t have to do this alone. You can ask for support from friends and family and from a funeral director to help share some of the burden that comes with organising funeral arrangements. 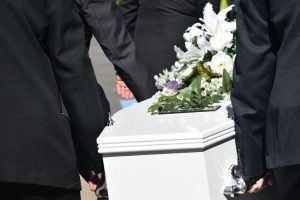 With violent or unexpected deaths, it is often the case that the funeral can not take place until the coroner has given permission and this may sometimes be quite a long time after the person passed away. While this wait can be agonizing it can give you some valuable time to consider how you would like their funeral to be. Did the person have any instructions in their will regarding their funeral? Did they ever express any wishes regarding venue, decorations, dress code, music or means of burial – i.e. cremation or burial? These are all things to discuss with your funeral director. With a sudden loss it is not unusual to feel ‘unready’ to be able to make these types of decisions which is where a funeral director can help. They can take control of all the necessary arrangements, seeing to every detail with your approval to make sure that your loved one is given the service they deserve. If you have been recently bereaved and would like help planning a loved one’s funeral, please contact Cravens Funerals. Our compassionate and professional team have years of experience creating funerals that are completely unique to the individual. For help and advice please contact us on 0151 228 3900 or leave us a message through our contact us page by clicking here.